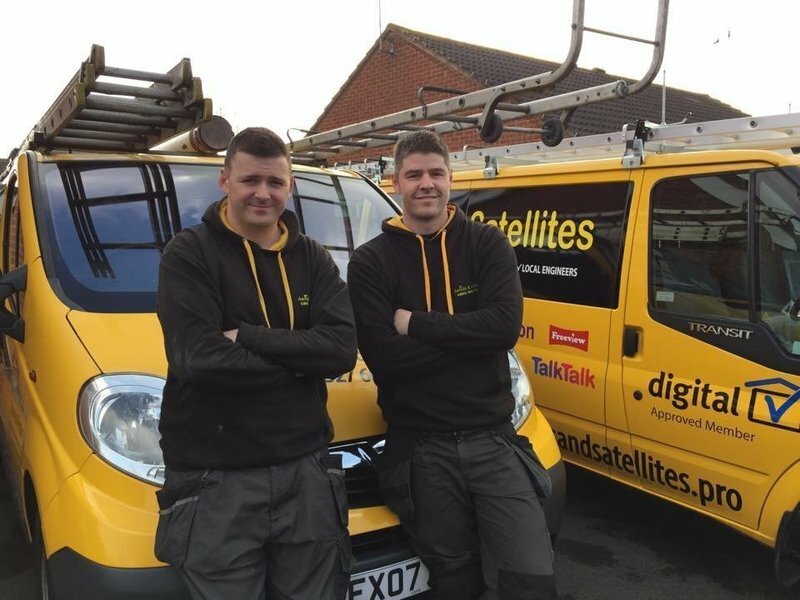 Aerials & Satellites Ltd is a well-established and trusted family-run business, offering a first rate service to all of our customers. 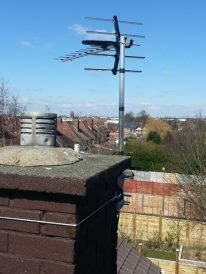 With over 20 years experience in the TV aerial and satellite installation trade, Aerials & Satellites can offer our customers honest, expert advice and top quality workmanship at a fair price. 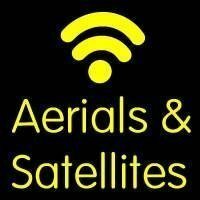 Aerials & Satellites are members of the Confederation of Aerial Industries, which means we are fully qualified, insured and CRB/DBS checked. 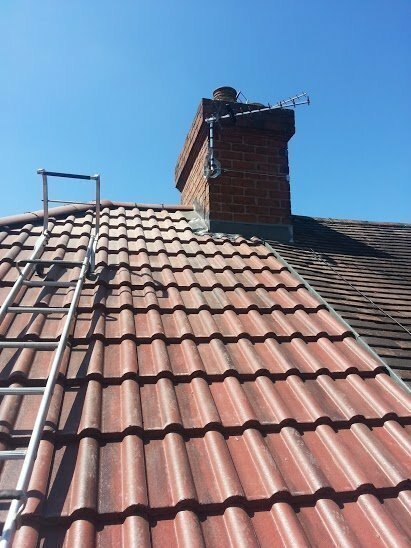 We are members of Checkatrade, Which Trusted Traders, Trustmark and Trading Standards Approved. A reputable business you can trust! 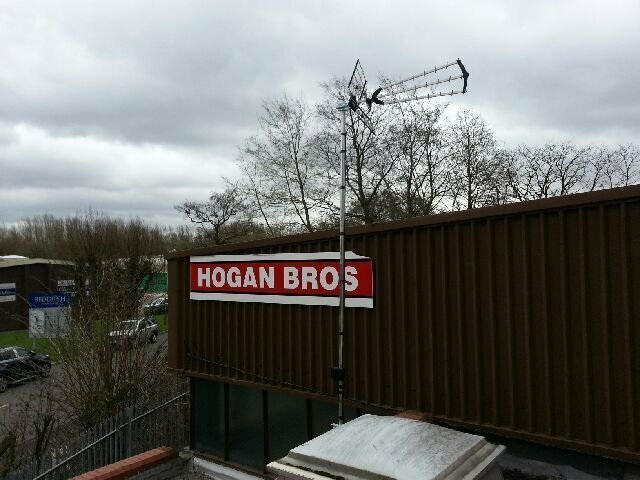 Several jobs done on aerial, booster, wiring for our TV. Prices fully discussed and broken down easy to understand. Excellent customer service. Office staff when booking job really friendly, does what it says on advert. Prompt, explained everything he was doing thoroughly. 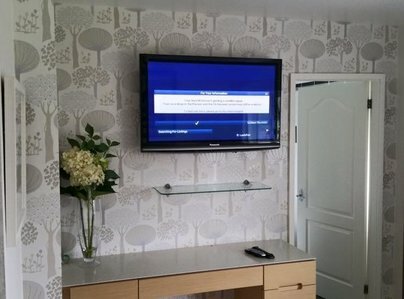 Problem was loosing signal on my TV's. 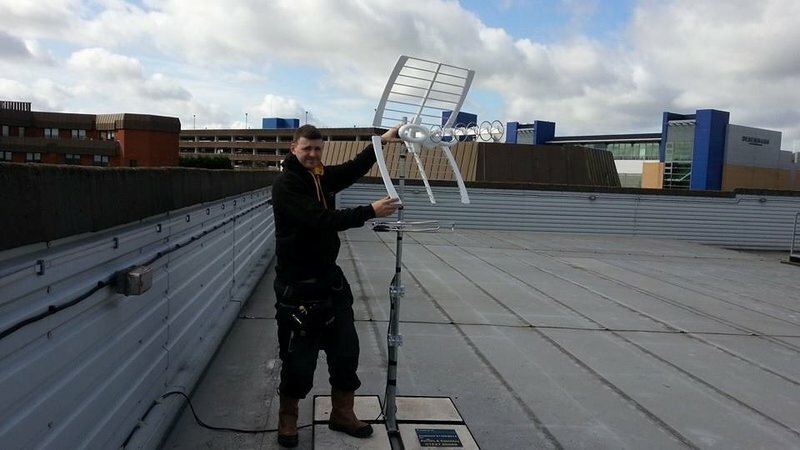 He checked everything, aerial on roof box in loft, problem was I live right next to phone mast which now all upgraded to 4G which knocks out the connection so my box was upgraded & a faulty connection on one TV was replaced. Brilliant service. The aerial fitter, fitted me 2 extra sockets into a recent extension I've had. 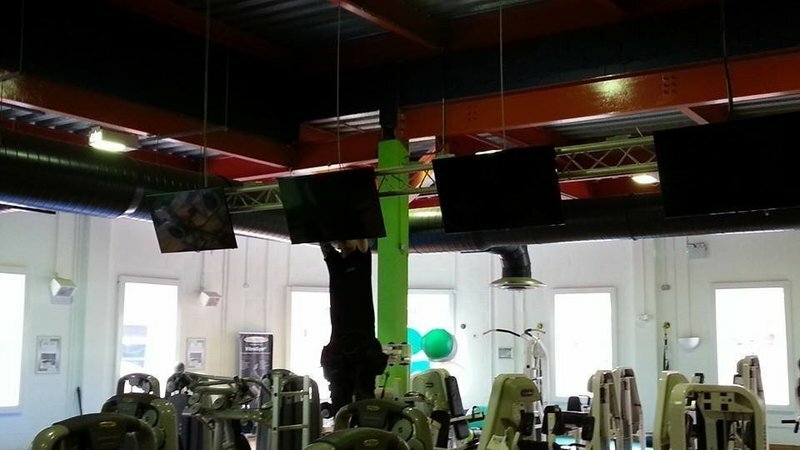 He was very professional and done a good job. I would recommend this company and I would use them again. Marc explained everything. Very clearly & gave me choices & prices - was in no way pushy. Would recommend this company 100 percent - Also told me about future changes (G5) and explained how I would be affected and what to do! Just fab! Replacing LNB & sky cable. Arrived early, very friendly and professional, helpful and trustworthy. 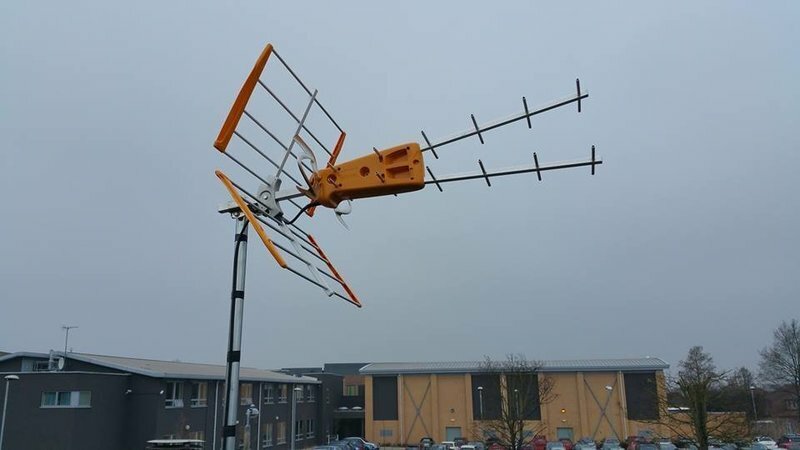 We had lost both Freesat and Freeview services. 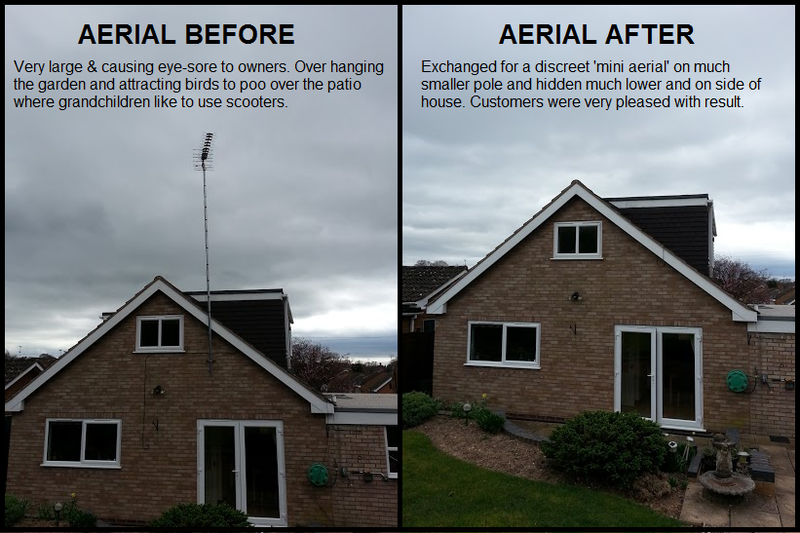 Gary responded within two days, identified the problem (aerials or components failed), explained our options, quoted a very cost-effective solution (less than anticipated) and completed the work within two hours. 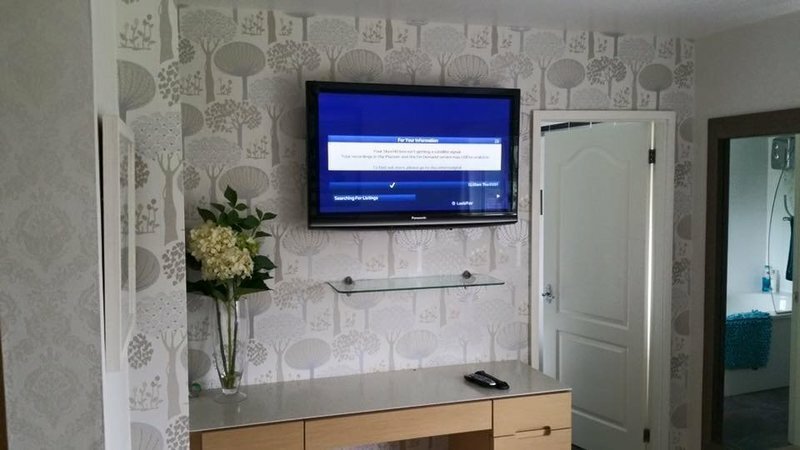 He set up the TV's and answered our queries, explained the latest developments in reception technology and ensured we were satisfied before leaving. I would thoroughly recommend this firm and we shall certainly use them again. First time that I have used Gary at Aerials & Satellites and I wouldn't hesitate to use them again. 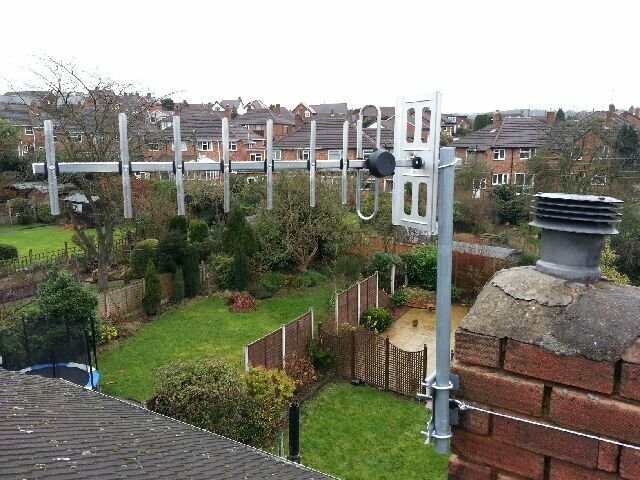 We had a signal issue and Gary explained the cause, together with various options and costs ranging from a repair to a new aerial. No pressure. just good honest advice and the choice was mine. 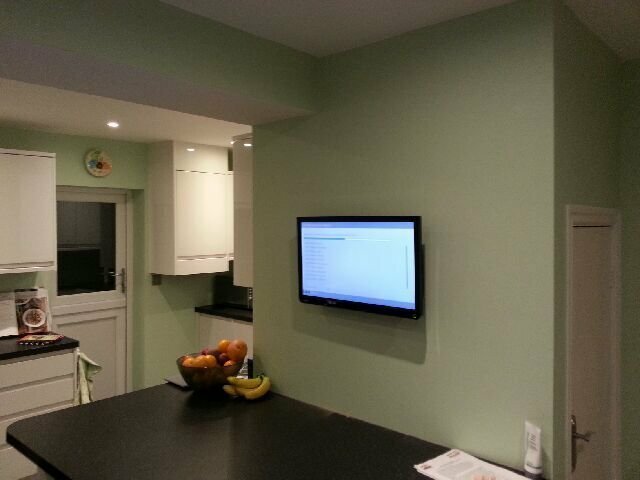 Issue resolved with a replacement aerial, installed on the same day. Couldn't fault the service from initial contact through to paying the bill, which I was happy to do. Excellent service and highly recommended. Second time I've used the company- could not rate highly enough- very neat work done with great customer experience- just what you want.